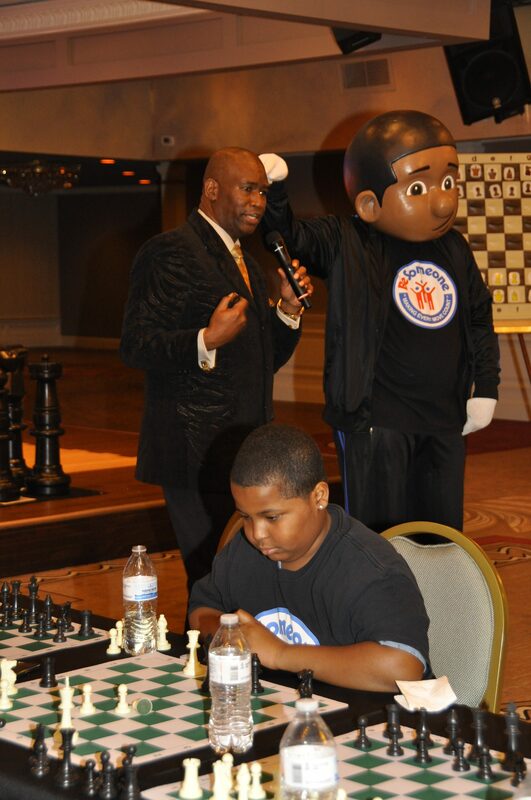 Nationwide — Orrin “Checkmate” Hudson, author of One Move At a Time, How to Win at Chess and Life (#1 Amazon best seller) and founder of Be Someone, Inc., will speak at the Black CEO Conference 2018, to be held at the Westin Dulles Airport, Herndon, VA, February 22-24. Hudson, an international chess champion, uses the game of chess to teach young people – many of them at-risk youngsters – how to succeed at life by making the right moves. 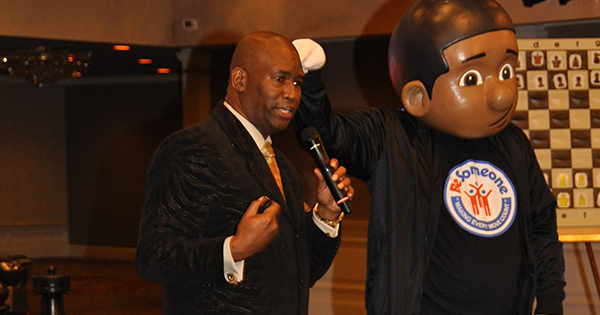 He is a strategist and inspirational speaker who has toured the nation delivering his message of “head up, pants up, grades up, and most importantly, never give up.” Hudson also presents a version of his program specifically tailored for business leaders. 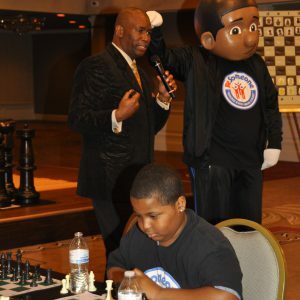 As founder of Be Someone, Inc., Hudson has created a successful youth development program for students not only in his home state of Georgia but throughout the country teaching them the game of life through the game of chess. He has coached his hometown students to a state chess championship and Atlanta public school students to three city-wide chess championships. He was invited to teach children in four U.S. cities and was selected by the Disney Corp. to help promote their chess-oriented film, The Queen Of Katwe. Hudson felt an instant connection to the life of the subject of the film, Phiona Mutesi, a 10-year old girl from the slums of Katwe, Uganda, who learns how to play chess and goes on to become a global chess champion. Hudson grew up in the housing projects of Birmingham, Alabama with 12 siblings. It was during high school that a teacher saved a young Hudson who was on a path of destruction as he was under the influence of a gang. The teacher showed him that mastering the game of chess could help him become a leader, a better student, and position him for a life of success. The game appealed to Hudson and as he says, “It turned my life around.” He later went on to serve in the U.S. Air Force and was an Alabama State Trooper before founding Be Someone after hearing of a senseless act of violence committed by young people. He knew then he must do something to help other wayward young people. Hudson has often been honored for his work and results. He is the recipient of numerous awards including a national self-esteem award, the Martin Luther King Jr. Award, and the FBI Directors Community Leadership Award. 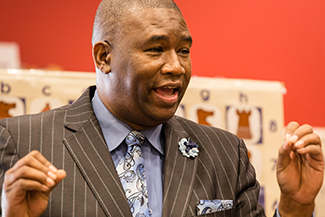 His work has been featured nationally on the front cover of Chess Life (December 2015), Good Morning America, CBS Early Morning Show, CNN, CNN Headline News, CNN America Stories, FOX & Friends, People Magazine, USA Today, and Essence Magazine, Sports Illustrated for Teens, JET Magazine, Black Enterprise and Time Magazine for Kids. He is active in his church and is the father of six children, three girls and three boys. Winning Moves to Succeed in Business and Life! How to outthink the competition & finish on top!